We are based in Auckland, New Zealand. 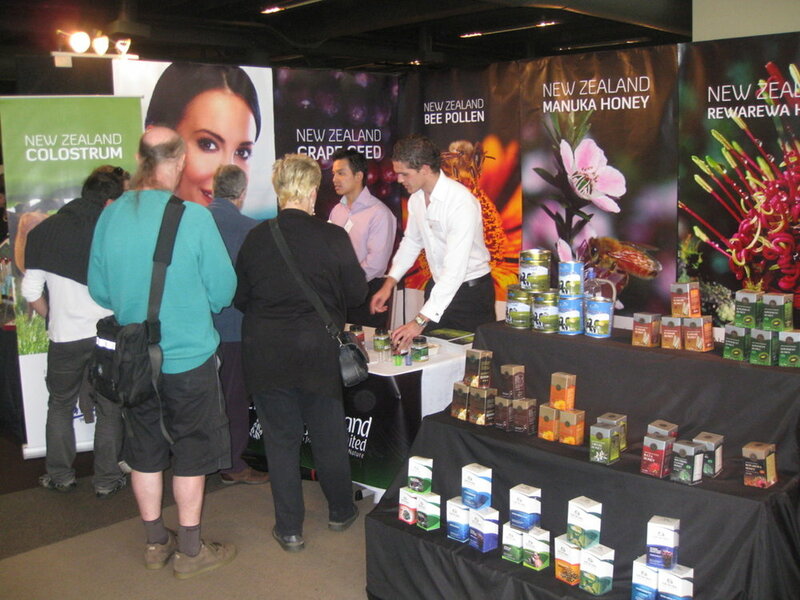 We manufacture and export a wide range of New Zealand natural food products under multiple brands. We are running two state of the art facilities in New Zealand, one in Auckland and another in Gisborne. Both factories have stringent quality controls approved by the New Zealand Ministry of Health. 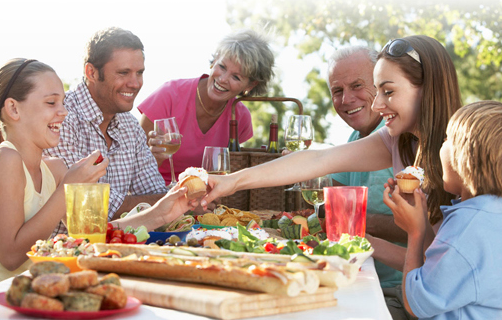 Many satisfied customers around the globe are enjoying our natural food products and the health benefits they bring. We strive to improve the wellbeing and happiness of every customer. We continuously use nature's own healing power, through our product innovation and manufacturing expertise, producing effecting natural food products that could improve your and your family's health. At Immunrise we strongly believe your family's health needs to be nourished by premium quality natural ingredients. Our nutritional products range collect the best natural ingredients from New Zealand and around the world and make them into effective natural products through our Auckland manufacturing facility, to improve you and your family's health. The company launched the Immunrise brand for nutritional and dairy products. 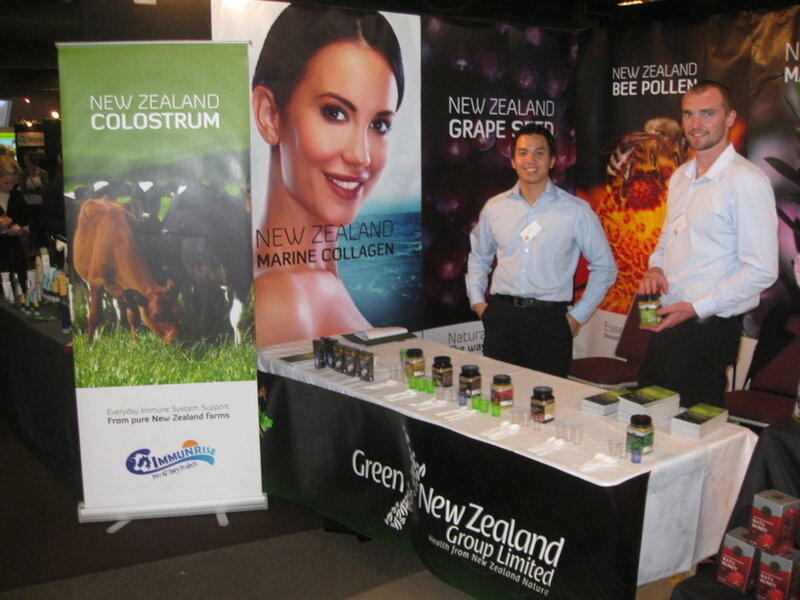 Immunrise Colostrum Range was launched into local New Zealand health stores. Immunrise brand was launched into China, receiving a good response. Immunrise brand extended product lines to include Kid's Immunity, DHA and Calcium products. 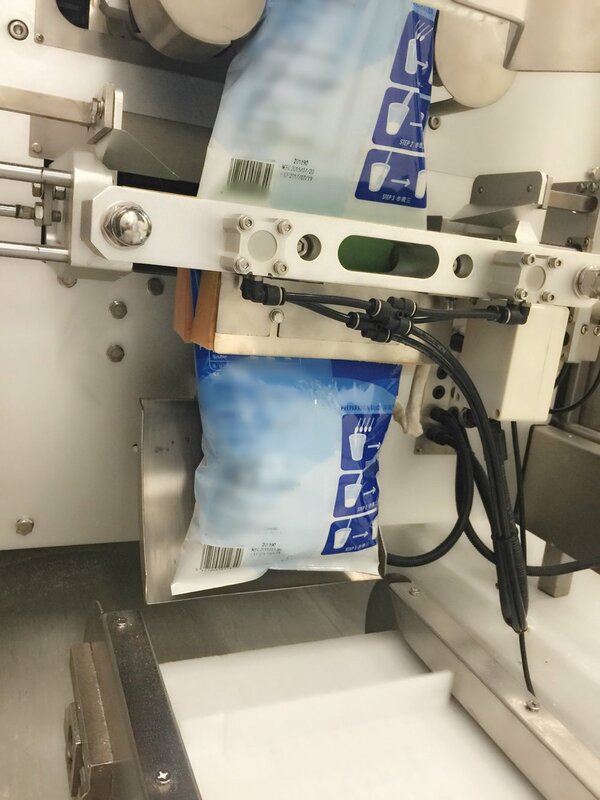 Immunrise brand started to export to Singapore, Hong Kong and Macau. Immunrise brand greatly extended product lines to include infants, children and adults dairy and nutritional products. Immunrise updated its branding and packaging. All Immunrise products are proudly produced in our state of the art facility in Auckland, New Zealand.